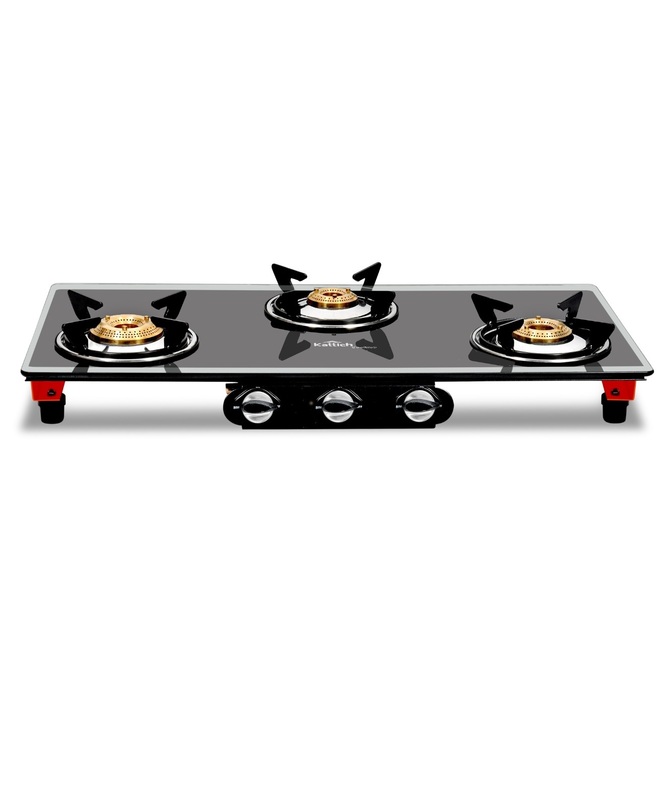 KATTICH stunning range of MIRACLE cook-tops have a magic of their own. It is a clear example of our exclusive individual designs and strict selection process. 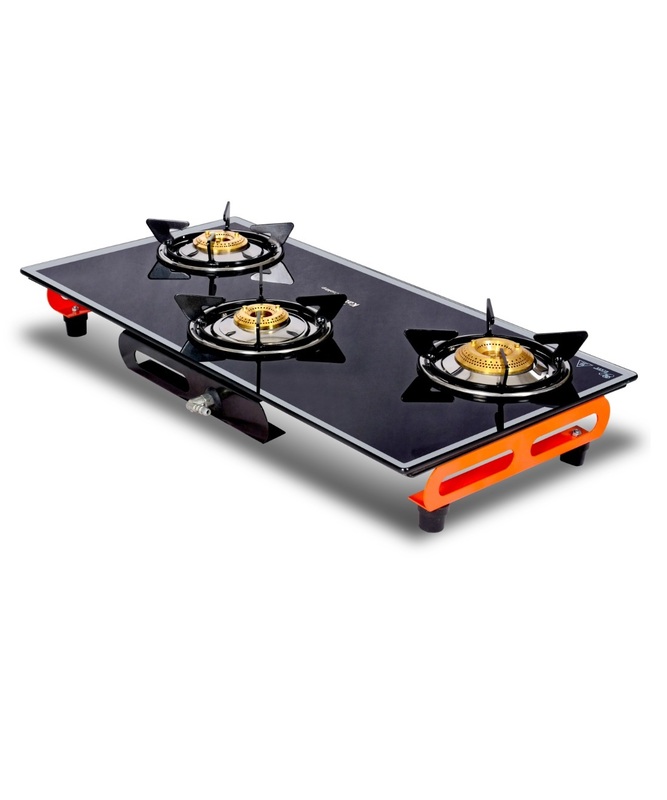 Innovations, combined with craftsmanship, are apparent in the finishing touches throughout these cook-tops. 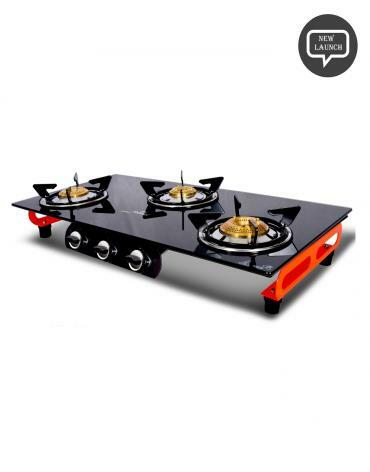 Engineers scrutinize every last detail before these cook-tops are allowed to leave the factory, ensuring brilliant performance and a long life. 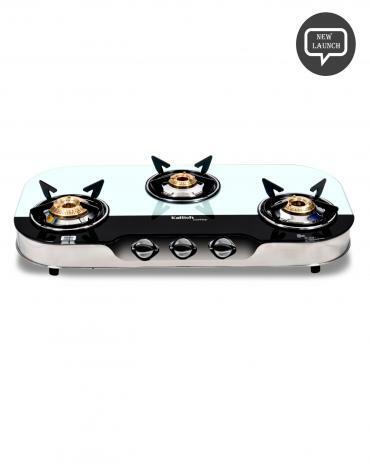 These cook-tops are quite breathtaking & had been created in INDIA with a passion aimed at enhancing the cooking experience of the discerning buyer. The vibrant orange leg gives an eye catchy attraction to this cook-top. 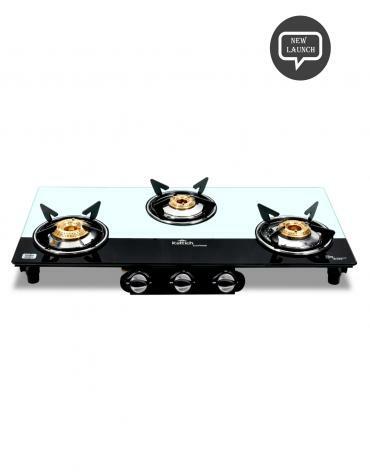 High quality of German Technology based toughened glass with MIRROR EDGES had been used in the construction of these Cook-tops. 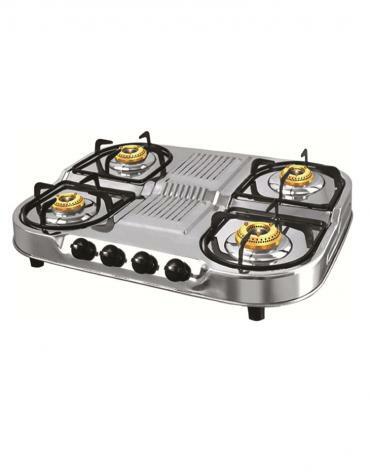 Their spacious body construction ensures the accommodation of vessels of all sizes with an ease. 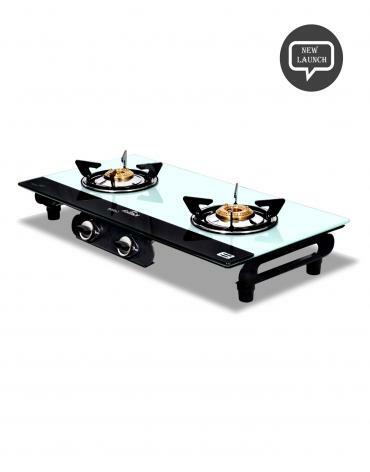 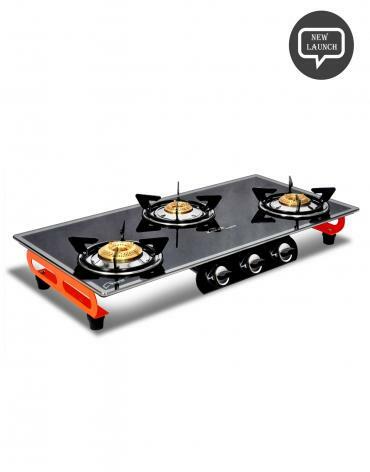 These cook-tops are extremely durable & it can withstand weight upto 150 Kgs. 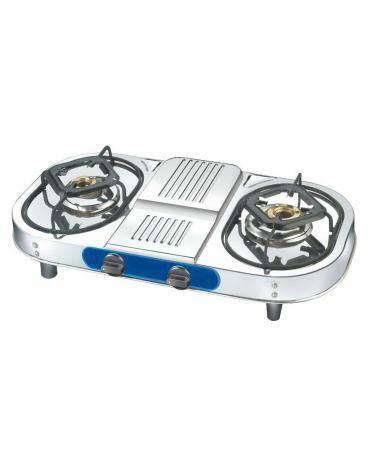 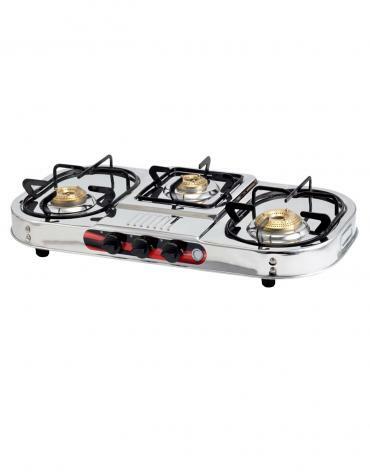 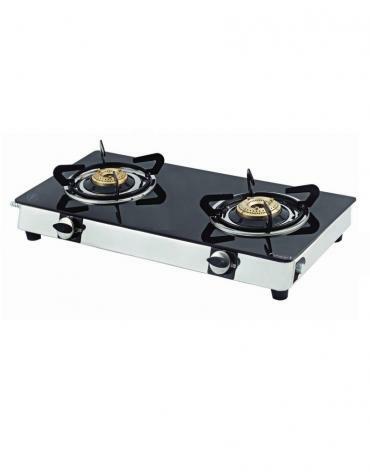 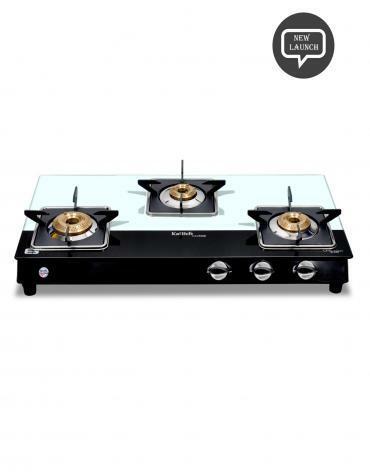 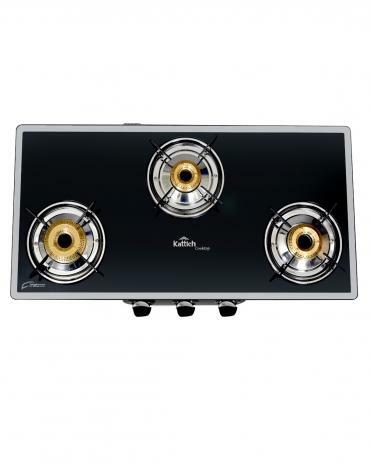 The Extra large high flame burner with maximum flame points allows a user in rapid cooking thus saves time. 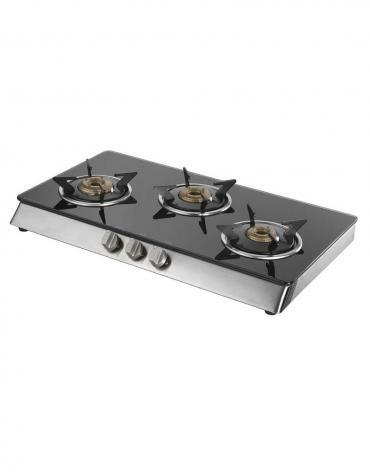 The Steel knobs which are ultra soft to operate enhance the user experience.